Earlier this year, we shared a video of “The Little Mermaid” voice actress Pat Carroll (Ursula) visiting Under the Sea ~ Journey of The Little Mermaid in New Fantasyland at Magic Kingdom Park. Another actress from the film, Jodi Benson, who voiced Ariel, recently stopped by with her children McKinley and Delaney to experience the new attraction. During her visit, Jodi and her children shared what they love about visiting New Fantasyland. This clip is a part of the special features that are included on the new “The Little Mermaid: Diamond Edition” Blu-ray that hits stores today. 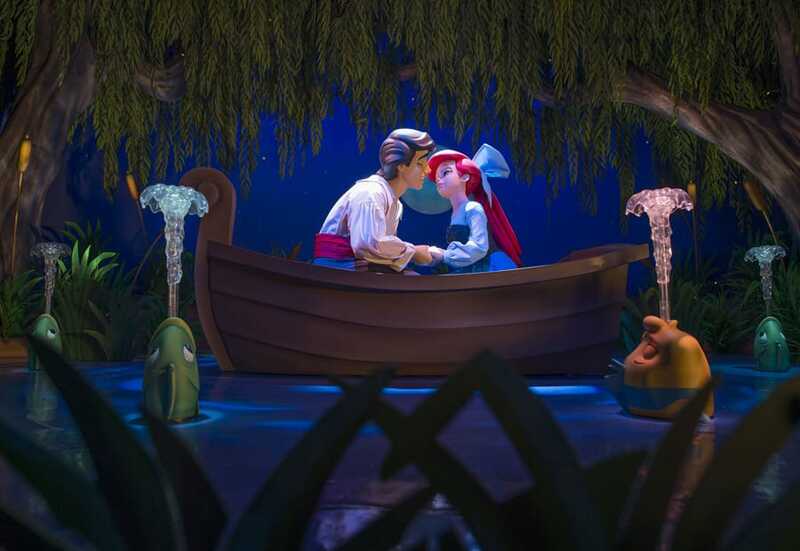 What do you love about Under the Sea ~ Journey of The LIttle Mermaid? Tell us in the “Comments” section below. Geez, how cool is that to have “Ariel” as a mom! teehee. 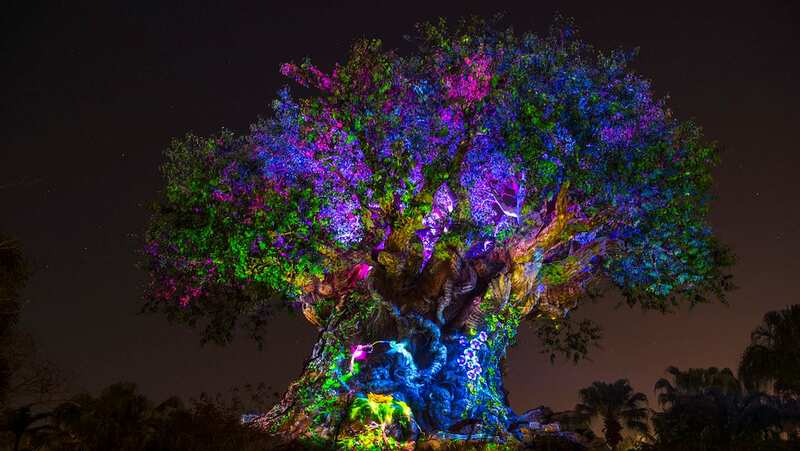 We were just in Disney 3 weeks ago, and this was my favorite part of New Fantasyland. The castle, the queue, the ride, and Ariel’s meet & greet were the highlight of the day at Magic Kingdom. Such a fantastic job. Every little girl grew up singing The Little Mermaid 🙂 Jodi seems wonderful. That’s great to hear, Kimberly. I’m happy you enjoyed the new part of the park. I always like Jodi, thought she was a class act and is very proud of being associated with Disney. We were their in June, and enjoyed the Ariel ride very much, it was alot of fun. Jodi Benson is the epitome of Disney Classic, and to see her there with the kids, enjoying this ride, it’s almost a surreal experience! Very very cool! We had Little Mermaid on 3D arrive in the mail today. All I can say is if you have a 3D TV at home and love Disney movies, this is a must have! Every scene now has depth, you can see the characters are not all lined up but spaced at different depths on the screen. Ariel swimming in the water looks amazing! Disney knocked it out of the park with this Blu-ray release…..Kudos! You made my little princess glow tonight. Very cool! Thanks for the review. Oh, I love how all my favorite songs from the movie are in the ride. It makes me so happy to hear them. And I love the part in the ride where it looks like you are going under the sea and there are bubbles. It is exactly what I think being under the sea would be like. This attraction (and film) really does have some happy songs, doesn’t it? I would have loved to have seen a video of Jodi meeting Ariel. I’ve only been to the one in California Adventures (New Fantasyland was still Toon Town last time I was at Disney World), but I LOVE it!!! The movie was my all time favorite growing up and I had literally been waiting my whole life for the ride! May want to fix your video – It’s “Jodi” not “Joid”. Cute video. This has been corrected within the video – thanks.